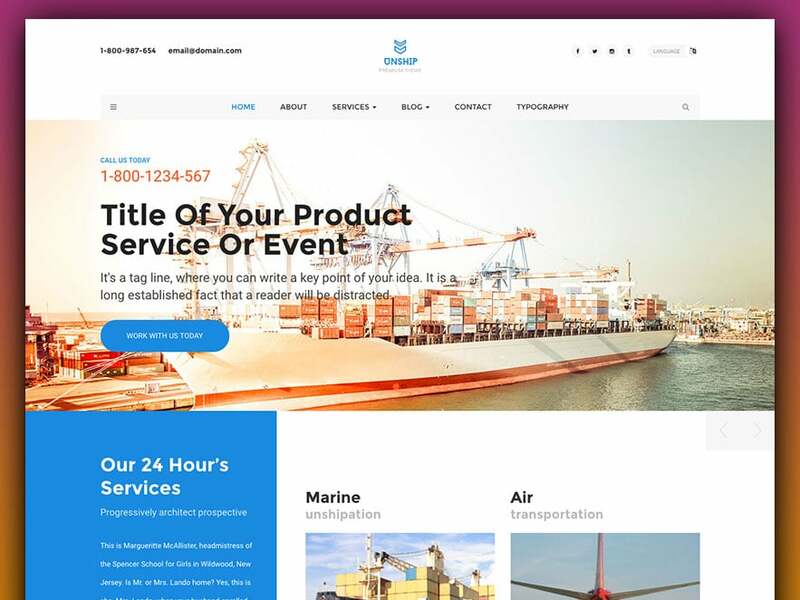 Unship is a responsive, mobile friendly, cross-browser optimized, lightweight, fast loading, search engine friendly, amazing trucking-transportation & logistics HTML template. It’s powerful and extremely helpful, combined with the latest technology and saturated with modern trend. So, you find Unship is glutted with HTML5, CSS3, Bootstrap3, Google Fonts, Font awesome icon, off-canvas menu, animated CSS, owl carousel, magnific popup, modernizr, and more. 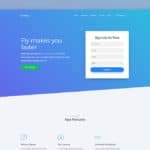 The HTML5 logistics Bootstrap website template comes combined with tons of opportunities which let anyone having a beginner level of coding experience to create professional and outstanding looking website with ease. It’s all-inclusive to build any size of small and medium transportation and logistic company website for local as well as international trucking, marine shipping, and air transport. The codebase of it is well-organized, help you convert this static platform into personalized CMS using WordPress, Joomla, Drupal, Magento and other custom CMS. 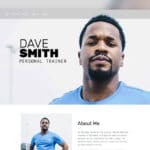 Unship is a multipage HTML5 responsive logistic bootstrap website template offers unique layout around your all available choices in the market. It comes packed with Owl Carousel powered fullscreen responsive slider, amazing header to add contact details, social connection button, and multilingual language switcher, Offcanvas menu to show Twitter feed and subscription form, bootstrap search bar, drop-down menu. 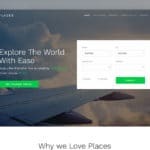 service details, company capabilities, vehicles in the fleet, client testimonials, transportation pricing, back to top, meet the team, Google Map, and optimized footer. 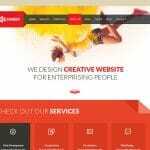 The pages of awesome and Bootstrap amazing logistics HTML template is helpful includes about page, service page, service single page, blog listing page, single blog page, contact page, and more. 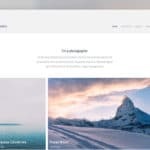 Furthermore, As Unship has ground up one the solid foundation of Bootstrap Frontend Framework, you get plenty of elements to customize the theme on the fly. 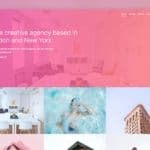 So, you find various elements to control site typography, breadcrumb, page title, section heading, blog post heading, blockquote, list style, button, tab, form and various field style.